After a regional security council mediation, both sides have signed a peace pact. Adventist leaders forgave the youth and gave the disputed land to the Muslims. In return, the Muslim leaders said they will build a new mission house for the Adventists elsewhere. Featured blog image credit: "Flag of Ghana". 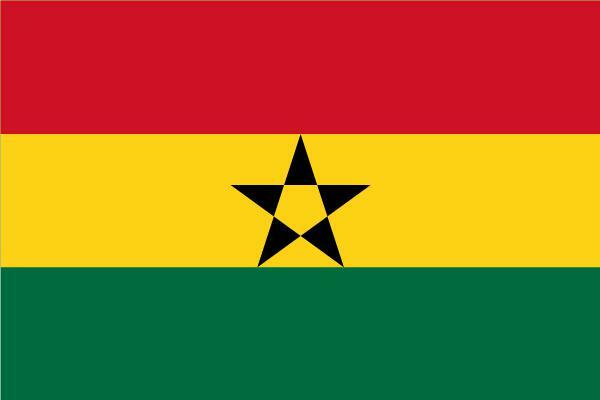 Licensed under Public Domain via Wikimedia Commons - https://commons.wikimedia.org/wiki/File:Flag_of_Ghana.svg#mediaviewer/File:Flag_of_Ghana.svg.